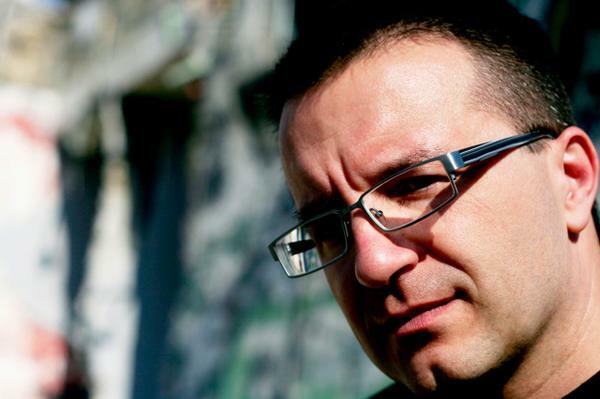 The iconic John Acquaviva appears as this week’s special guest DJ in support of his work on Definitive Recordings. Be sure to peep the bootleg of System Of a Down’s “B.Y.O.B.” in the second half. Episode 138 - Hey Today!